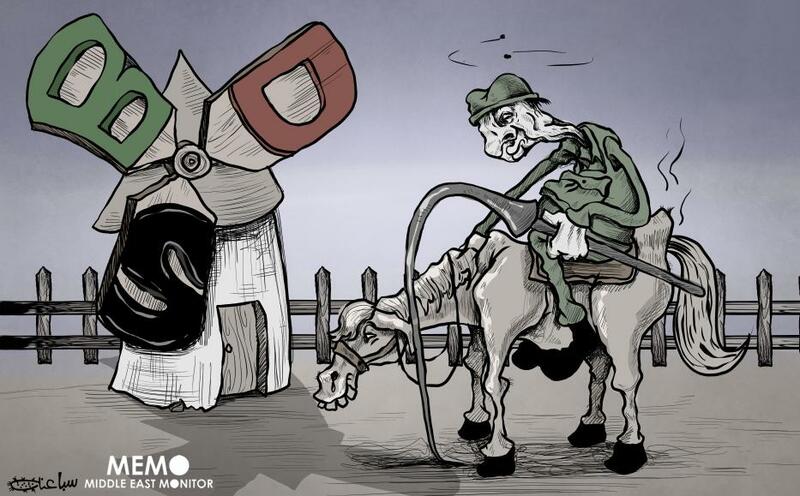 But an Israeli ‘victory’, even with blind U.S. government support, is still too elusive if at all guaranteed. Killing unarmed protesters at the fence separating besieged Gaza from Israel is often whitewashed as Israel ‘defending itself’. However, legislating unconstitutional laws against the rights of ordinary people to boycott a state that practices war crimes might not be an easy endeavor. The fact that 26 U.S. states have already passed legislation or some form of condemnation of the civil act of boycott, as championed in the Boycott, Divestment and Sanctions movement (BDS) should, in fact, raise more awareness of the iniquitous Israeli influence on the United States, rather than actually thwarting BDS. 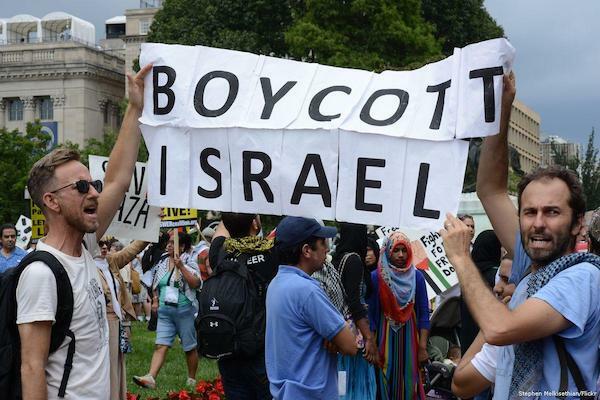 The U.S. Senate first bill of 2019 (S.B.1) titled: “Strengthening America’s Security in the Middle East Act of 2019” called on state and local governments to withhold contracts from any individual or business entity that boycotts Israel. The bill will reappear again, of course. Alas, Americans should now get used to the idea that Israel’s priorities, however skewed and irrational in defense of its illegal military occupation of Palestine, will become the main rally cry for the U.S. government for years to come. Even the mere protest of this agenda is being shunned. Iconic U.S. civil rights activist, Angela Davis, 74, deservingly celebrated for her contribution to American society for decades, was denied an award by the Birmingham Civil Rights Institute because of her defense of Palestinians and support of BDS. But how did Israel and its supporters acquire such disproportionate influence over the U.S. government and society as a whole? Cheered on by American Israeli Public Affairs Committee (AIPAC) and other pro-Israel lobbies, the U.S. Congress is now leading the Israeli war on Palestinians and their supporters. In the process, they are attempting to demolish the very core of American democratic values. 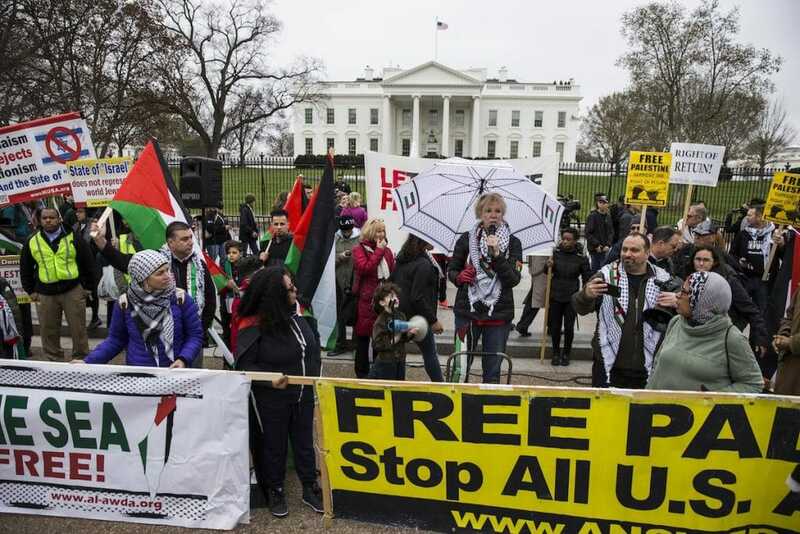 The U.S. Congress, which has historically proven subservient to the Israeli government and its lobbies, enthusiastically embraced AIPAC’s efforts. This resulted in the Senate Bill S.720, also known as the “Anti-Israel Boycott Act”, which aimed to ban the boycott of Israel and its illegal Jewish settlements in the occupied Palestinian West Bank. Anti-Palestinian measures in the U.S. are nothing new. In fact, ardent support for Israel and the complete disregard for Palestinians is the only aspect which Democrats and Republicans have in common. It will remain to be seen if the inclusion of progressive and Muslim women in this current House lineup will change or at least challenge that reality. For now, the sad truth is that the very individuals who were meant to guard the Constitution are the ones openly violating it. The First Amendment to the U.S. Constitution has been the pillar in defense of the people’s right to free speech, freedom of the press, “the right of the people peaceably to assemble, and to petition the Government for a redress of grievances”. Dire as it may seem, there is something positive in this. For many years, it has been wrongly perceived that Israel’s solicitation of American support against Palestinians and Arabs is by no means a foreign country meddling or interfering in the U.S. political system or undermining U.S. democracy. Moreover, for Israel, this is a new kind of battle, one which it is foolishly attempting to fight using the traditional tactics of threats and intimidation, and backed by blind U.S. support.